Take a moment to think about some of your most memorable gifts and presents over the years. The chances are high that you will immediately be drawn to those which were associated with a more personal touch. Perhaps you were even lucky enough to receive an award from the workplace. Engraving services are often capable of providing this very same sensation of class and permanency. In truth, there are countless reasons why this talent will come in handy. 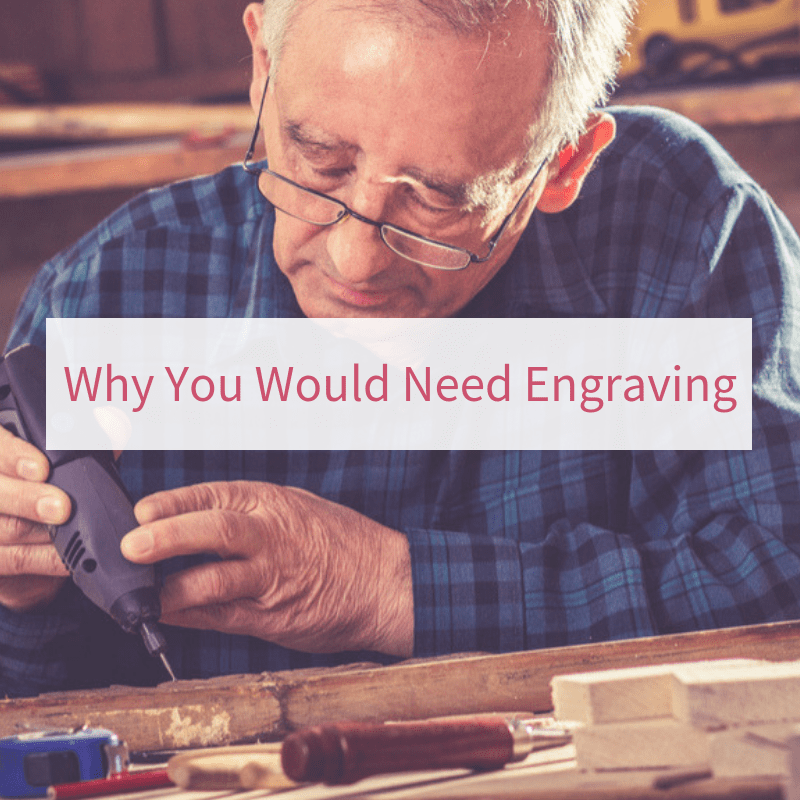 Let us briefly list a few common examples of when professional engravers are able to provide superior products. Engraving is an excellent way to imbue a gift with a sense of personality. You are able to include nearly any message imaginable and the use of high-quality materials such as brass helps to ensure that the associated brilliance will not fade over the years. Businesses will often use the bespoke services attributed to Able Engraving & Design in order to recognise superior levels of workplace performance or to celebrate reaching a milestone. These items boast a professional sense of appeal and they can act as excellent forms of branding in the event that they are displayed to the general public. Let us also not fail to mention that an employee who is awarded such a gift will appreciate the effort; helping to engender a sense of loyalty. There are times when we hope to commemorate a specific event. In such instances, our range of memorial plaques represent excellent choices. State-of-the-art equipment, a choice of materials and the use of expert artisans all help to ensure that any plaque will exceed even the loftiest of expectations. Please view our line of products to learn more. Engraving has always enjoyed a prominent place within the world of advertising. Etched signs, artwork, corporate branding, and mission statements can all be produced by such a method. Such options will help to promote any business; ideal if you wish to stay one step ahead of the competition. Of course, these are only a few examples of why you might require a trusted engraving service. Our team offers a combined industry experience of over 70 years, so you can rest assured that you are in good hands. If you would like to learn more about specific engraving techniques or should you require a quotation, we are only a phone call away. This entry was posted in Able News on 15th November 2018 by admin.